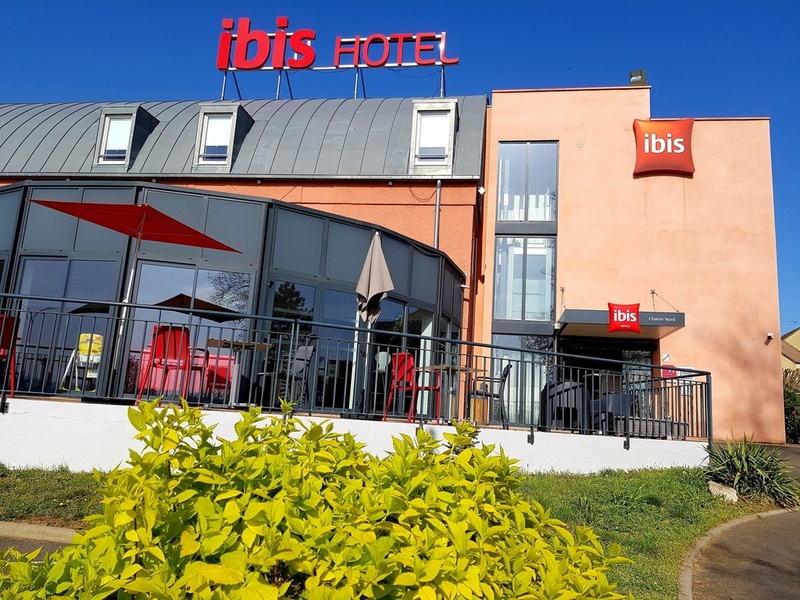 The ibis Chalon Nord hotel is located 5 minutes from the historical center of the city, on the wine route between Mâcon and Beaune. Accessible from exit 25 Chalon Nord of the A6 highway and next to a Courtepaille Grill, it is 1.2 miles (2 km) from the exh ibition center and nautical center and 3.1 miles (5 km) from a golf course. It features 72 soundproofed and air-conditioned rooms, a 24-hour bar with terrace, a lounge, free WIFI and a private outdoor car park.